Hey everyone. I hope all of you are enjoying the holidays. Something that I really think about during this time of year is family. Everyone has a family that they care about, even if others don’t agree with how someone shows how they care for their family. 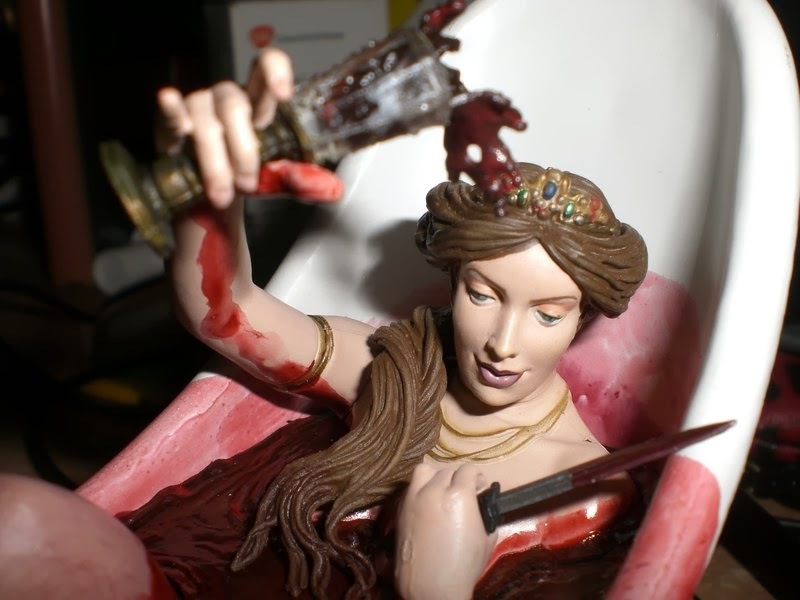 Elizabeth Bathory may have been a serial killer, but she was also a woman with a family. She was married to Count Ferenc Nadasdy of Hungary, and she had 7 children with him. They had 4 sons and 3 daughters. 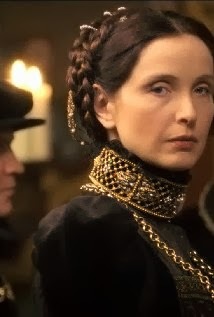 Elizabeth also had a daughter outside of wedlock just before she married Ferenc. The family may not have been the most typical of families, but they were a family nonetheless. Elizabeth was only 12 years old when she was engaged to Ferenc. When she was 13 or 14, Elizabeth was reported to have had an affair with one of the servants at her family home. The result of this affair was Elizabeth’s first child, Anastasia Bathory. Needless to say, Count Ferenc was not happy about this news. 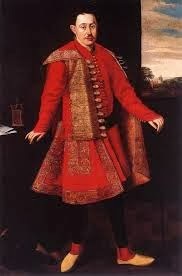 He had the servant castrated and then thrown to the dogs as punishment for sleeping with Elizabeth. He then had Elizabeth shipped off to one of his estates where birth in secret, so that no one would know about her indiscretion. Ferenc made sure that the child, Anastasia, was kept a secret. He also made sure that there was no way to connect the Nadasdy or Bathory families with Anastasia. Elizabeth was to never see Anastasia. In the years of her marriage to Count Ferenc, Elizabeth did fulfill her wifely duties, and she gave him 7 children of his own — three daughters, Anna, Katalin, and Orsolya, and 4 sons, Pal, Miklos, Andras, and Gyorgy. These children were raised by governesses, just as Elizabeth was. This was the responsible thing to do back in the Middle Ages. Elizabeth would have had minimal contact with her children, especially during their infancy years. The thing is, in her own mind, Elizabeth was being a good mother if she had any contact at all with her children. 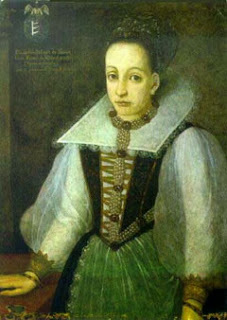 There are questions about how a woman like Elizabeth Bathory could be a good mother and still commit the crimes that she did. There are also some unanswered questions about what Elizabeth did with her children during the five year span that she was killing. It is known that the children spent quite a bit of time with family members at the different estates that the Nadasdy family owned. There is also a very good chance that the children would have spent time with Elizabeth’s family. This could mean that they may have spent time in Transylvania, since Elizabeth was a cousin of the Duke of Transylvania on her mother’s side of the family. Sure, Elizabeth was nowhere near eligible to win the mother of the year award, but I will say that she at least had the decency to not have her children around when she was killing young women and bathing in their blood. In this way, she showed how she cared about her children. Elizabeth definitely had her own way of showing how she loved her children.